It's fun to blow out your candles each year and celebrate your birthday with a fun cake. If you want to switch it up or you just want to have another dessert, treat yourself with these adorable b-day cake-inspired treats. 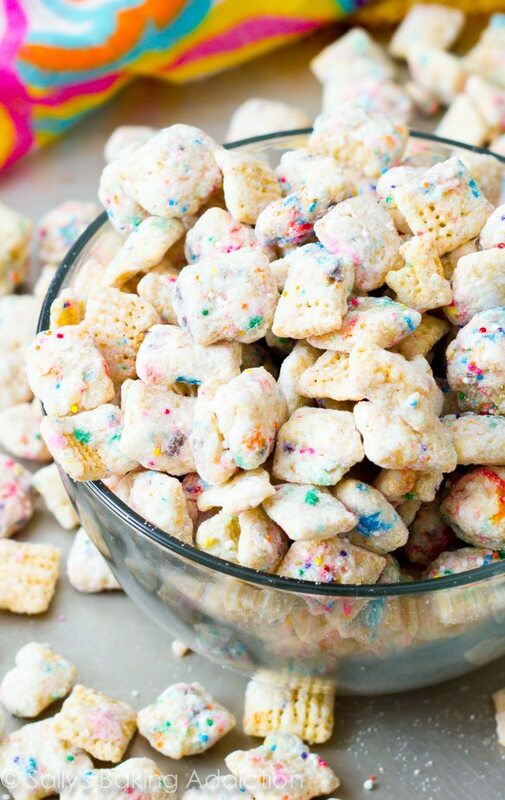 Puppy chow is fun and tasty, but it doesn't have to look so bland. This cupcake version is the perfect way to enjoy this snack for a birthday celebration (or any other time you want to spice up your sweet snack). Who knew that popcorn could be so cute? Follow these steps to make this salty snack into a sweet birthday treat. Maybe you *love* the taste of cake but you want to make something that looks a little different. 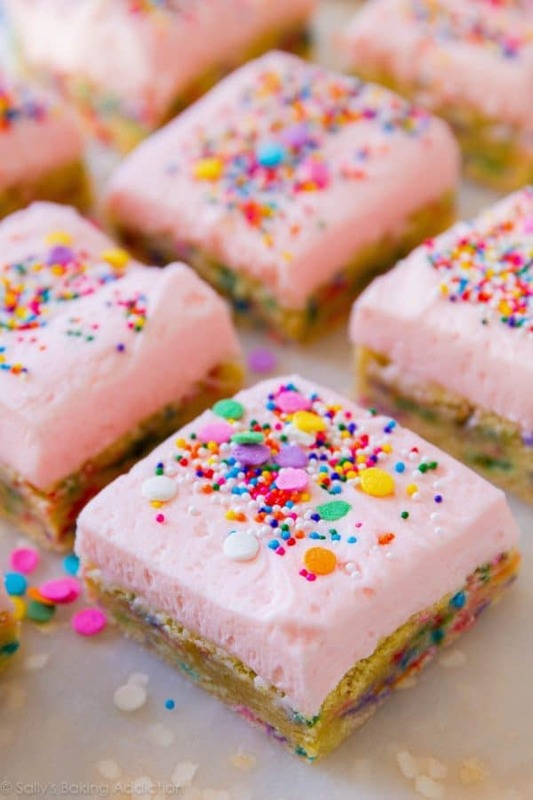 These cake bars still taste like cake but are easier to eat. Unicorns and birthdays have a lot in common—they're both fun and can be pretty magical. 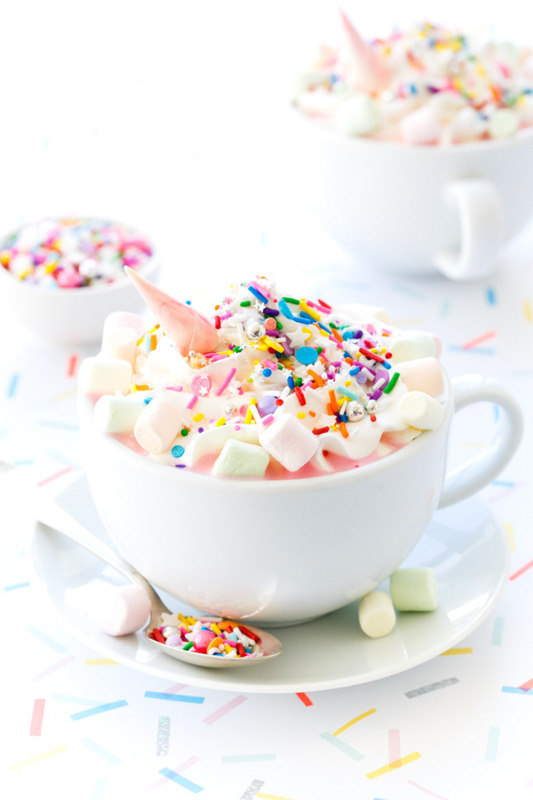 If you're looking for an adorable drink to add to your b-day menu, check out this unicorn hot chocolate. More of a cookie gal than a cake gal? 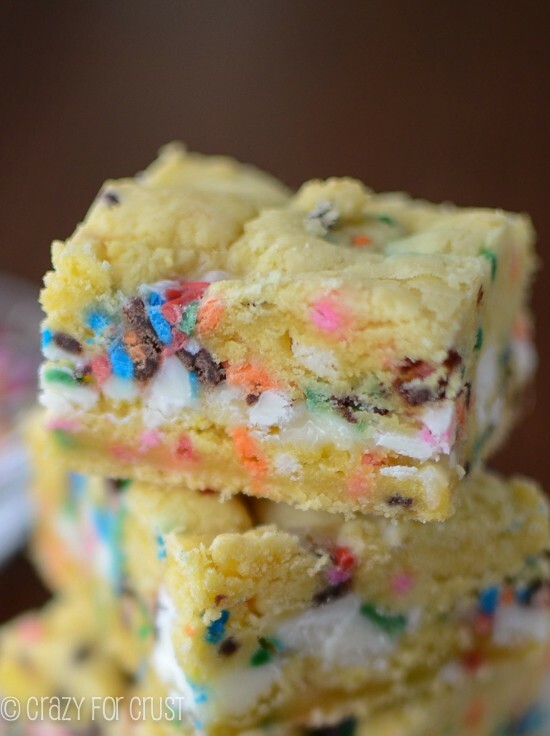 These cookie bars look a lot like birthday cake but have the taste of a cookie. 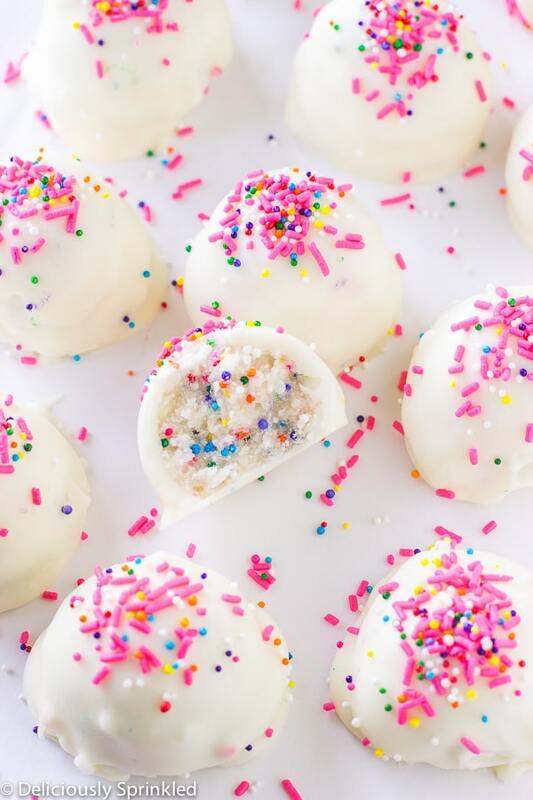 With these fun truffles, you can make your birthday cake into bite-size candy. 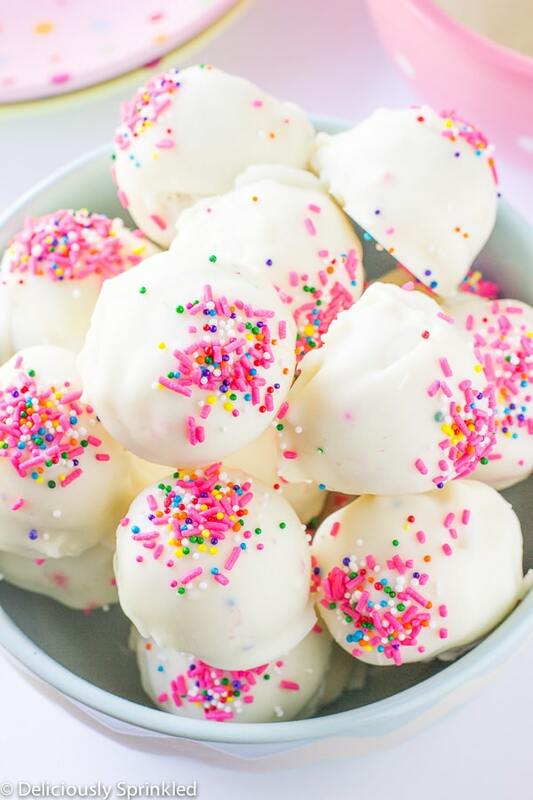 What's your favorite birthday snack? Let us know in the comments. 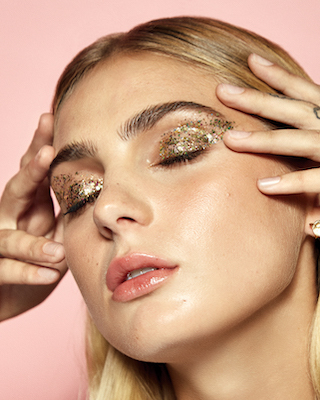 Luv Ur Skin with these natural skincare essentials.